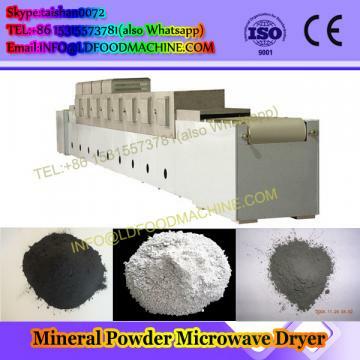 Microwave tunner dryer is used for drying and sterilizing various kinds of food, health food, spice , snack food, agricultural products, fish slice, fish slice, slice dried meat, bean products, instant noodles, fast food, dried fruit, tea, karaoke powder, fruit and vegetable in the form of powder, granules, slice, etc. Also used in extract and liquid sterilization on beverages, nutritional supplements, herb. Microwave energy in food industry for improving product quality, reduce production costs, improve working conditions, productivity and economic efficiency, develop new products, etc. have made remarkable achievements. More and more scientists have interests in application of microwave energy technology research, a growing number of food businesses to use and to be able to use microwave technology. Microwave energy technology in the food industry is more widely used, high efficiency,and more automatically save cost and labor. Talin Tech Co.,Ltd ,a manufacturing and trading combo,produce and export microwave drying and sterilizing equipment for mroe than 15 years.We supply microwave machines with high quality and morderate price. As a professional enterprise producing microwave dryers and sterilizations.We passed the ISO9001 and CE international certification, as well as domestic industry and manufacturers certification. With the spirit of credit, preciseness, and innovation, led by hi-tech and based on market-orientation, our company will constantly develops new and better microwave products. We continuously persisted the quality first-class, the prestige first, the customer is supreme, unceasingly renews the service idea.Geographical advantages, convenient transportation, welcome domestic and foreign businessmen came to discuss cooperation, create brilliant. 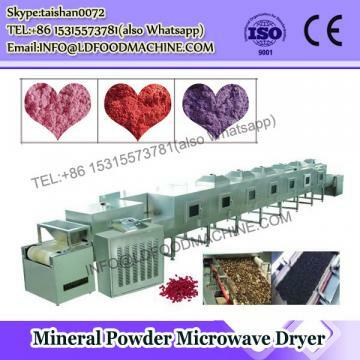 1, why should I choose microwave drying equipment? 4)can be sterilized while drying. 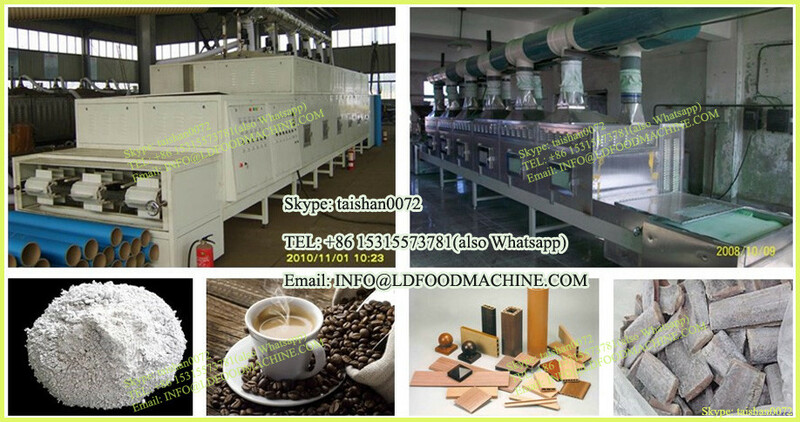 2, the microwave drying equipment can dry which kind of products? A:The microwave machine can dry powder, granular, flake or colloidal and other foods, nutritional supplements, food, agricultural and sideline native products (rice, bamboo shoots, tea, ginseng, mushrooms, edible fungus, Ganoderma lucidum) fruits and vegetables, dried fruit, dates, not fried instant noodles, pasta, biscuits, rice, chicken, beef jerky, dried meat, dried fish, seafood, etc. while also for pickles, spices, egg yolk powder, jam, a variety of small packaged food and pet food have sterilization preservation role. 3, how to choose my microwave equipment? When the material is highly fragmented convective drying in the hot air, the critical moisture content is low, fast drying, but also with the convective drying, drying methods are also different in different critical moisture content, and thus the drying rate is also different. Drying device must first be able to apply to specific materials, and to meet the basic requirements of dry materials, including handling materials well (feeding, conveying, fluidization, dispersion, heat transfer, discharge, etc. 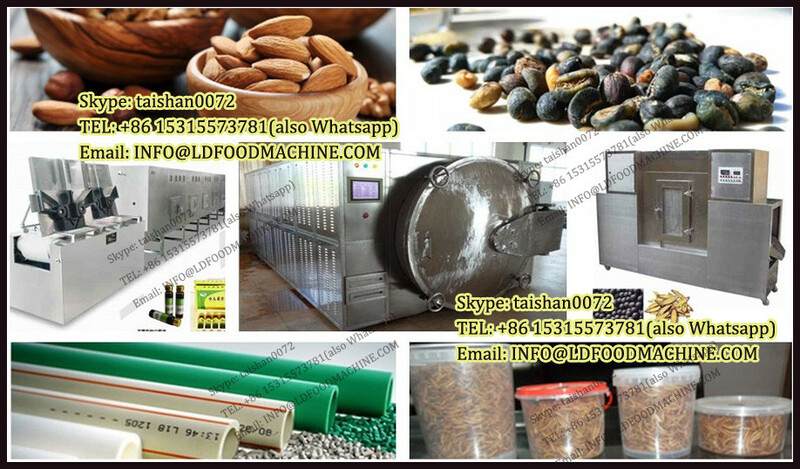 ), and can meet the processing capacity , the amount of the basic requirements dehydration, product quality and other aspects. If on the premise of suitable material heating, microwave drying equipment is undoubtedly one of the most saving energy heating mode, and heating is very uniform. Convection drying only about 70%. 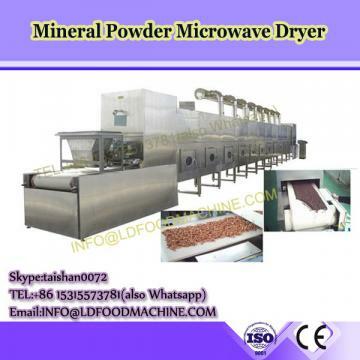 If drying it with microwave machine, the thermal efficiency can reach above 97%. 4, can you tell me your production cycle and delivery cycle? 5, The price of the products ?How about the quality? A: You can be assured that we are manufacturers the price is definitely the most affordable. In terms of quality, we are also guaranteed, parts of our equipment is high quality selection of special accessories. Our equipment is certified by ISO and CE, Product quality is guaranteed, you do not need to worry about this problem.